It’s always nice to be the bearer of good news and this piece of news is fantastic. Our new principal, Mrs Stevenson, has been monitoring the work ethic and attendance of the pupils and given the fact that she has been really impressed, Mrs Stevenson has made the decision to extend the Easter Holiday period by one week. 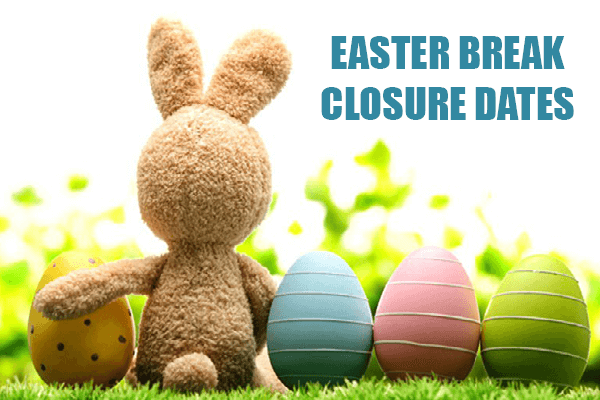 Therefore the new Easter Holidays will be Thursday 18th April to Friday 3rd May. The new term will start back on Tuesday 7th May (Monday 6th is a bank holiday).